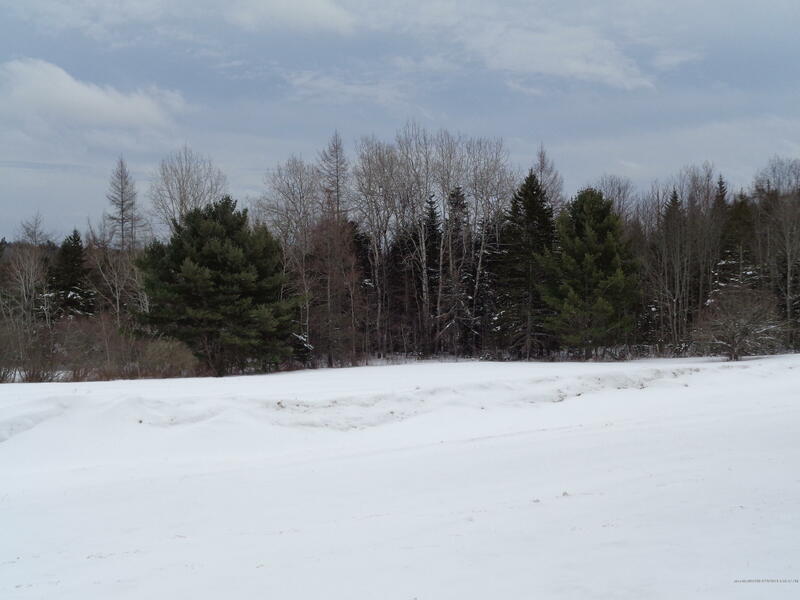 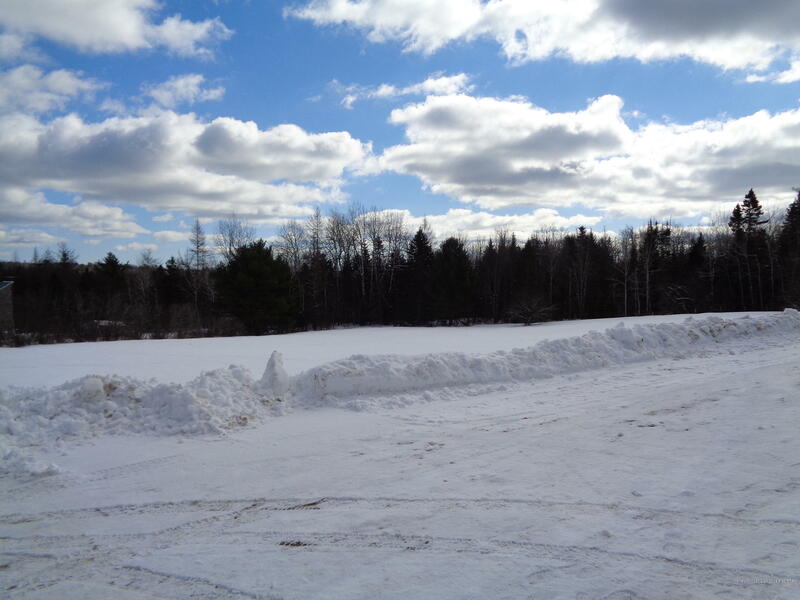 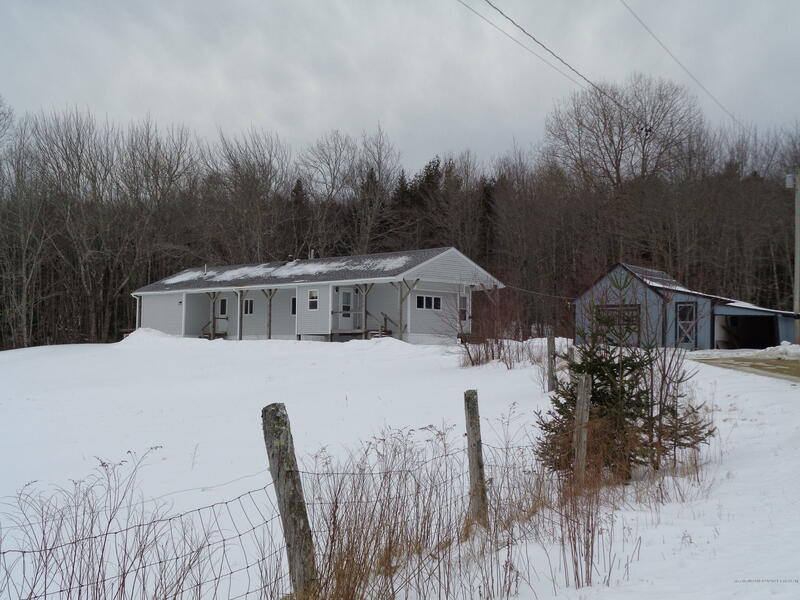 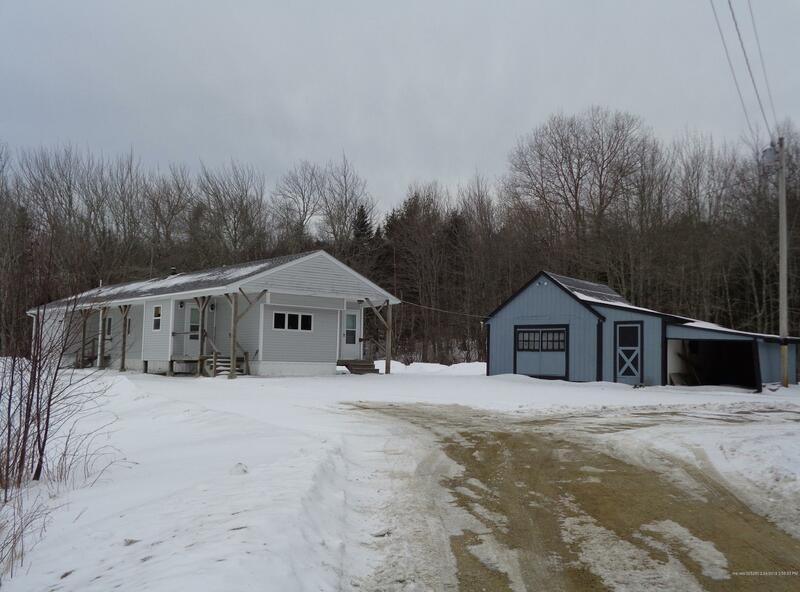 Sitting at the top of a hill at the end of a dead end road this pretty property offers open fields, woods and privacy. 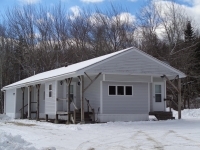 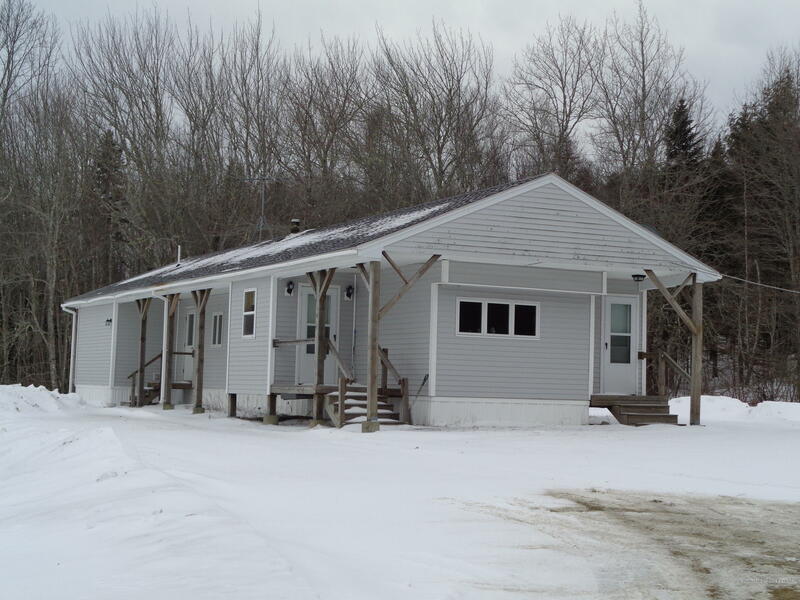 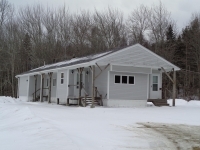 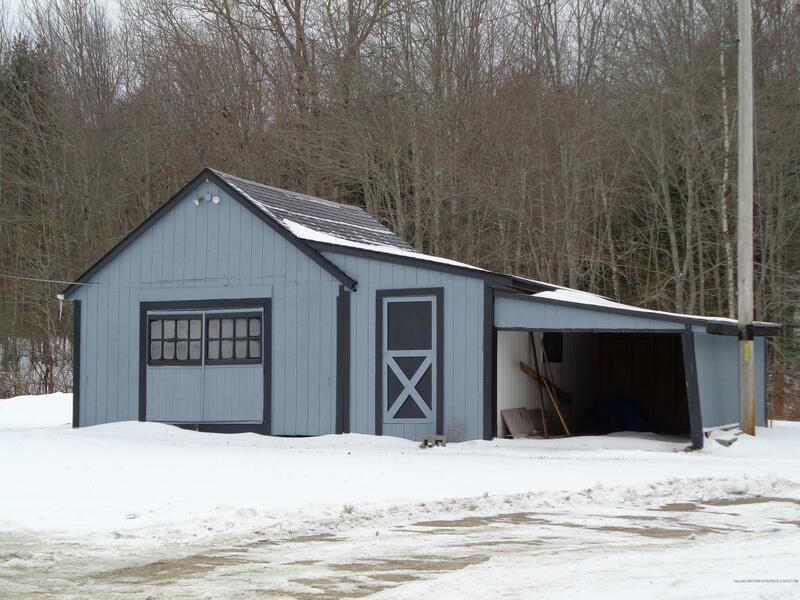 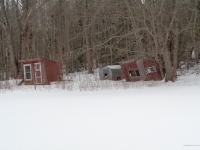 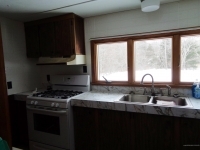 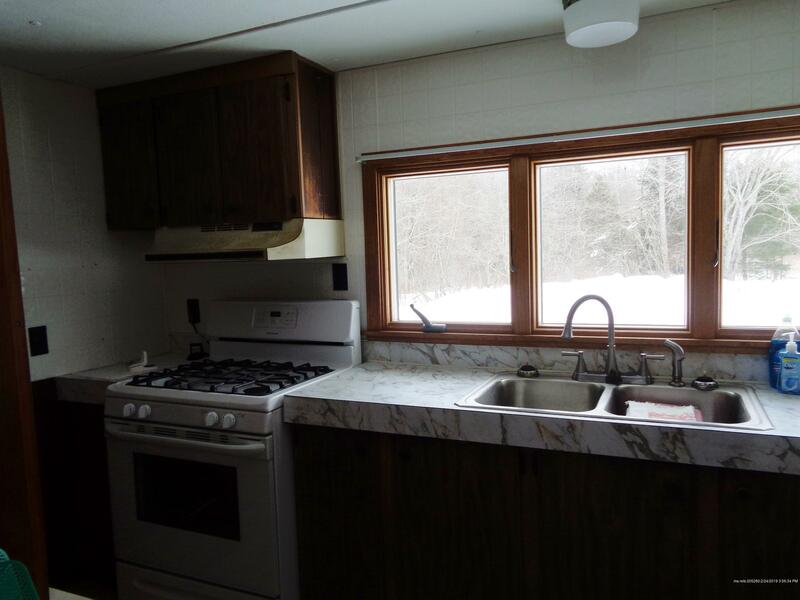 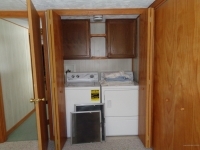 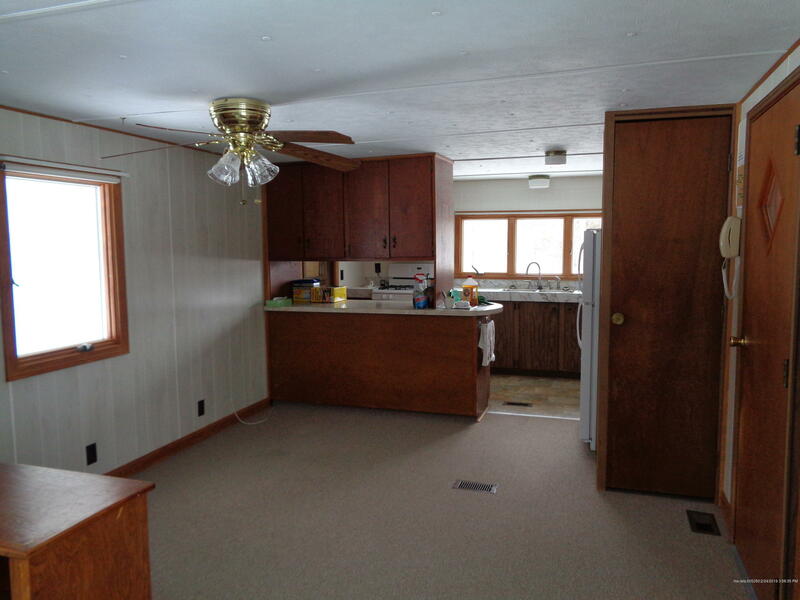 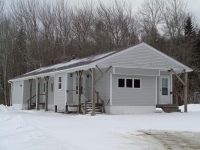 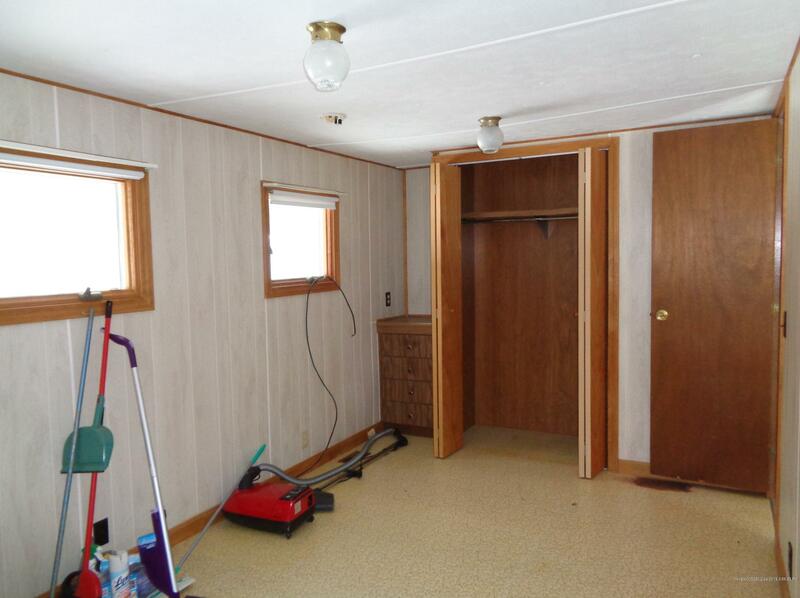 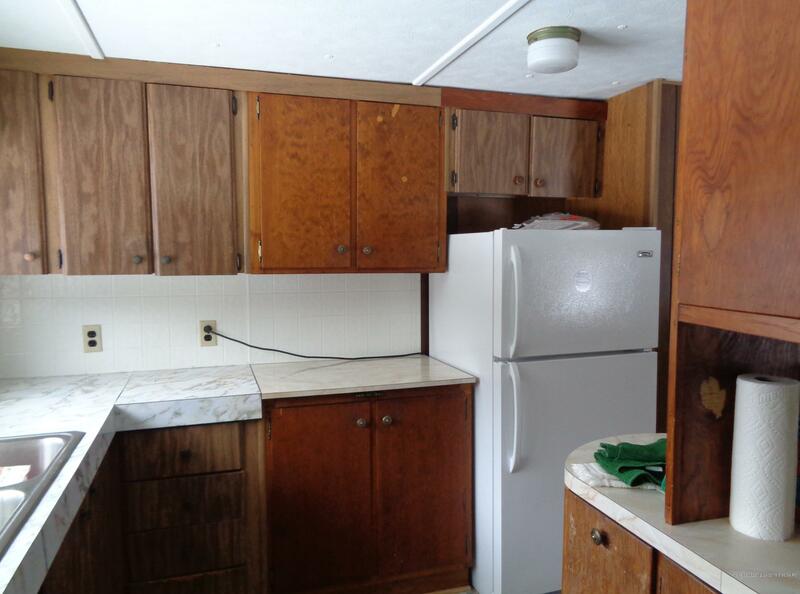 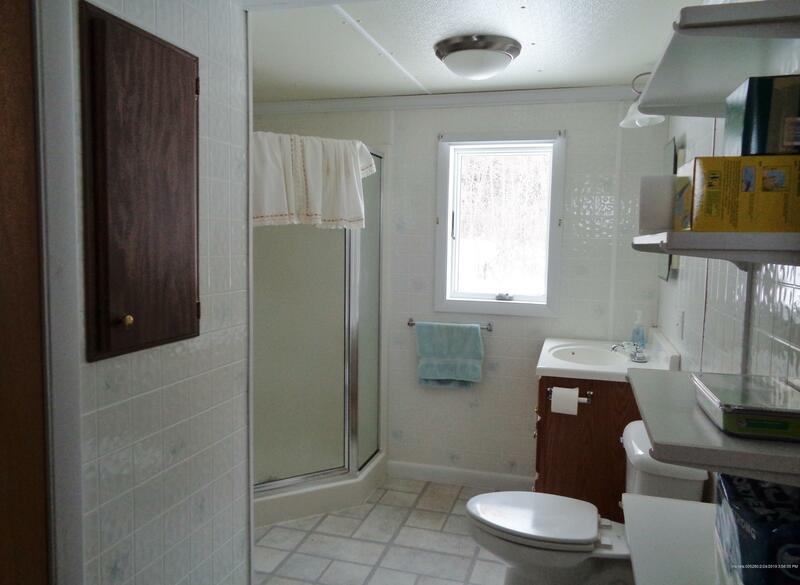 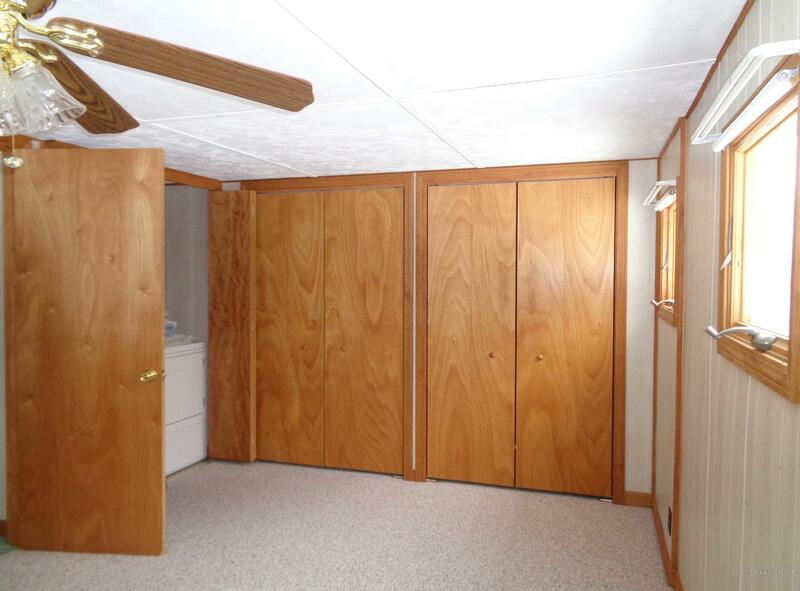 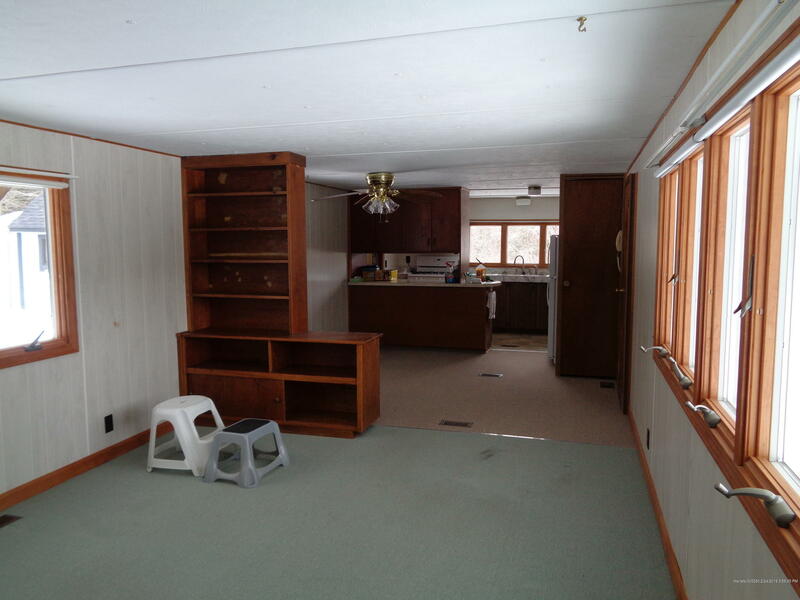 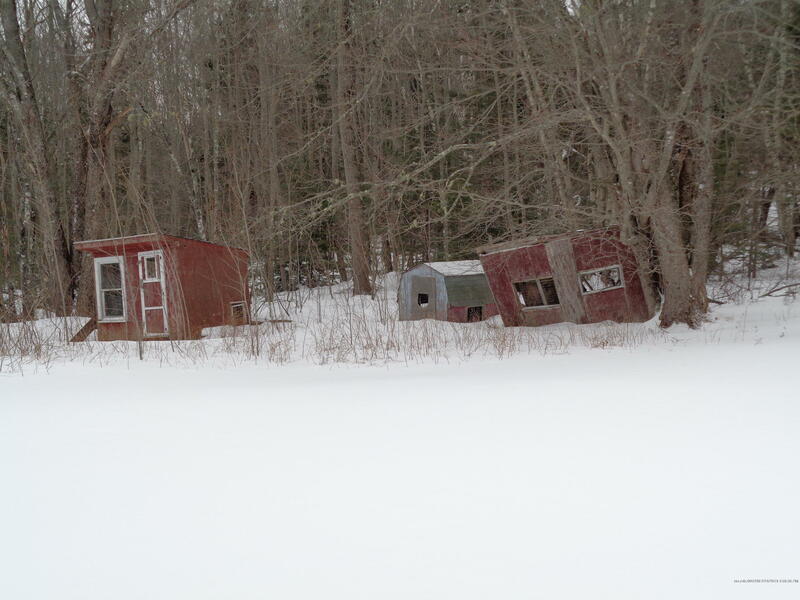 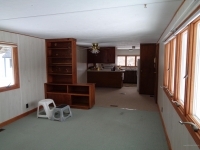 The modest house is an older mobile home with additions and many improvements, including: updated wiring, windows, siding, pitched roof, and insulated skirting. 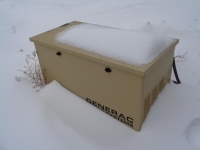 Auto start generator is included, in addition to a 16×20 work shop and extra storage space. 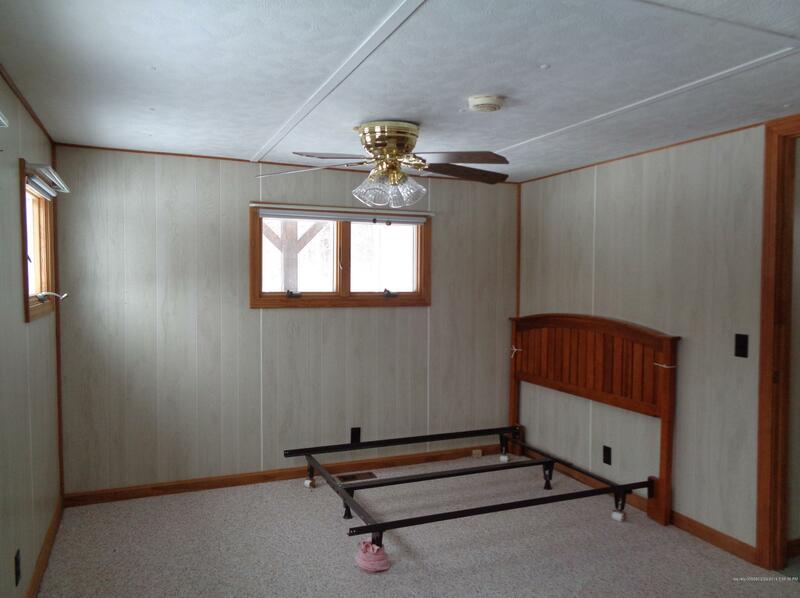 You’ll want to see this one.